Four stories. One goal. Forward, together. 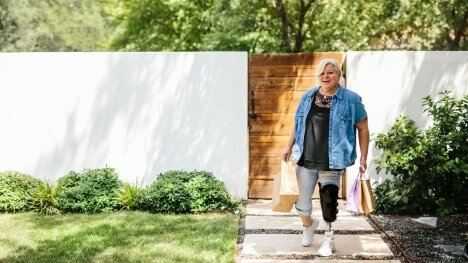 Experience how an Ottobock device can help you reach your goals. 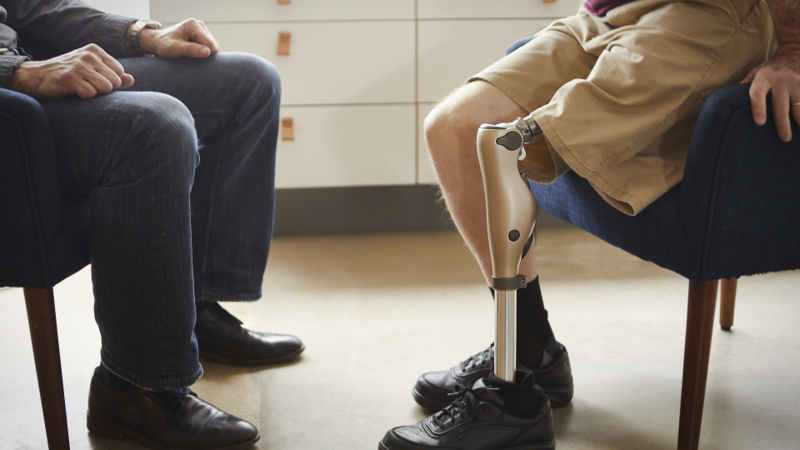 For nearly 100 years, we at Ottobock have made it our purpose to design and deliver medical technology that helps people regain their freedom of movement and independence. 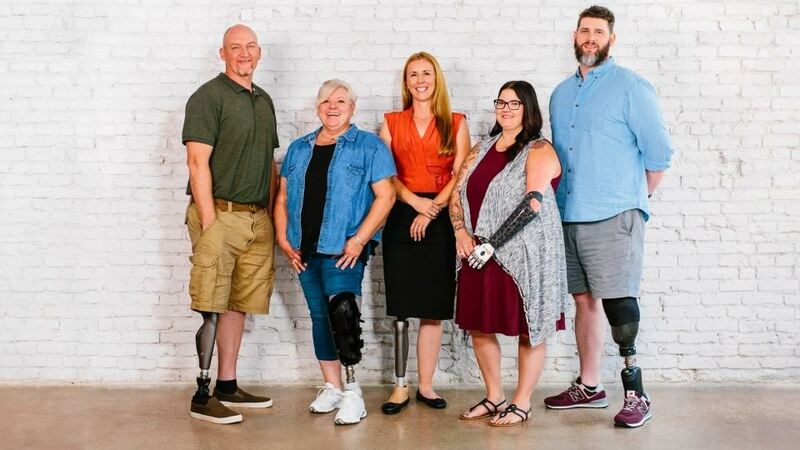 We are committed to developing the best prosthetic solutions possible to help you reach your goals, at work and at home. Because when you succeed, it means we all succeed. It means we all move forward, together. 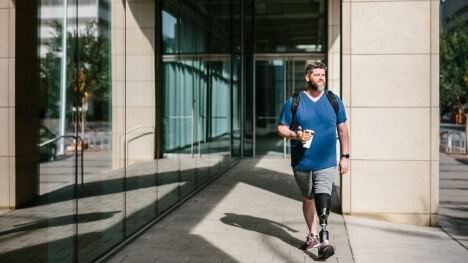 Before using Empower, Rob needed the assistance of a cane to walk with his prosthetic, took pain medication daily and had to take leave from his job. 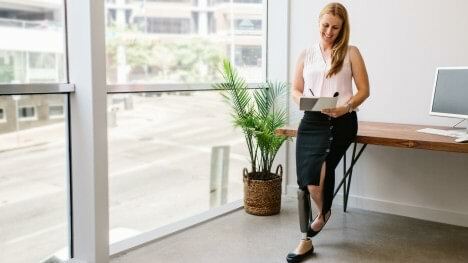 After using Empower, he is back at work and achieving his goal to regain the ability to do the things he could before he lost his leg. He no longer needs assistance to walk, and challenges that might have exhausted him before, like walking at work, are normal tasks again. As a busy working mother, Mandie is determined to keep up with her everyday activities. 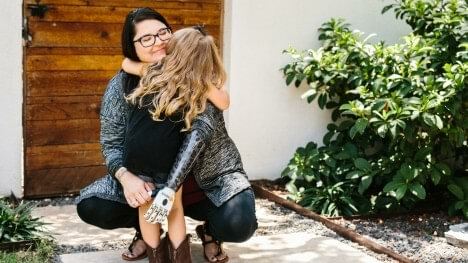 The bebionic hand helps her reach her goal of living life without the worry of limitations, especially when it comes to being with her daughter. The lifelike hand means she can do things other people take for granted, like type and use the mouse at the same time while working at her computer. She says she doesn’t have to struggle because the hand does what she wants when she wants it. Start moving forward today and request a trial of your own.